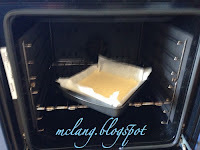 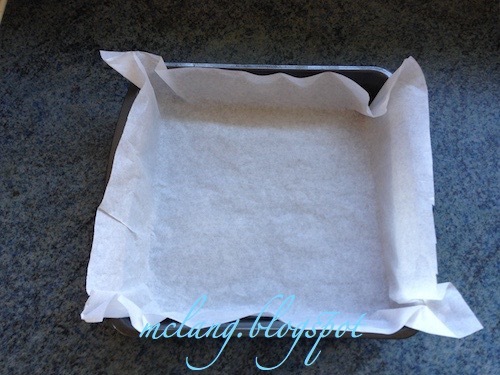 baking tin with baking paper. 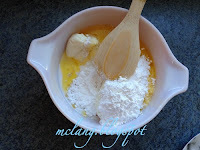 mixing bowl until well combined. 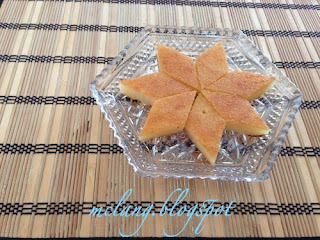 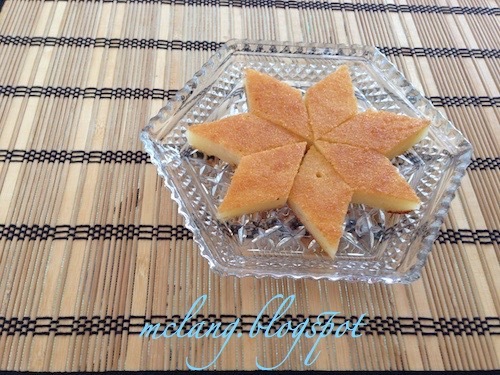 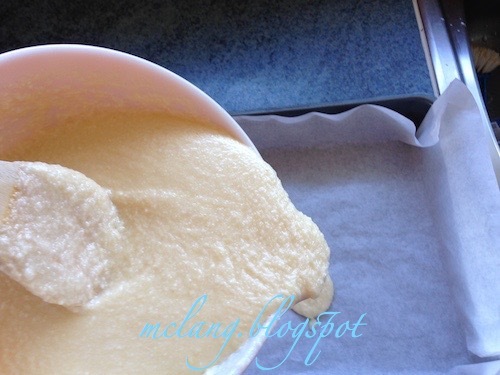 Remove the Tapioca Cake from the oven, leave it to cool before cutting into pieces then serve.